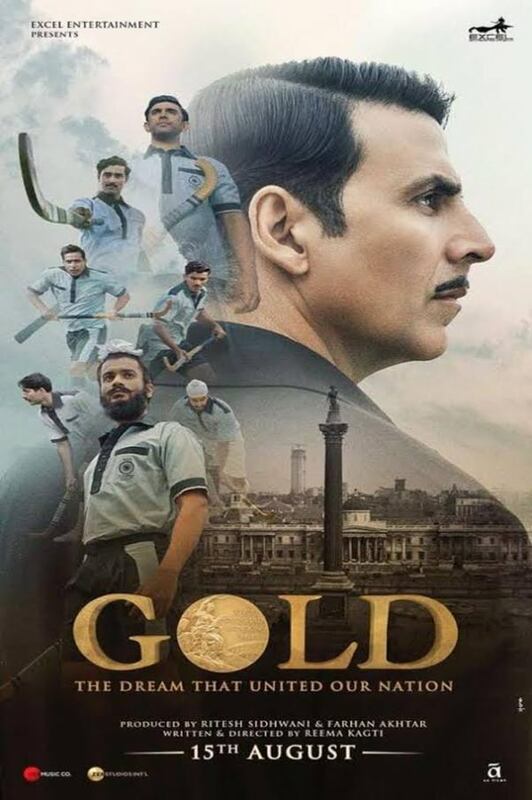 Six months after PadMan, Akshay Kumar is back with Gold. Inarguably, this is his biggest film during last few years in terms of scale, size, grandeur and of course budget. No wonder, the promotion too has been ongoing for quite some time now and Akshay has been painting the town red (actually, in this case, practically ‘gold’). The producers [Excel Entertainment] too have left no stone unturned to ensure that the film is extensively promoted and marketed. This isn’t all as despite the clash with John Abraham starrer Satyameva Jayate, the screen count has been quite extensive with several premium properties been booked. All of this should ensure that the Reema Kagti directed film sees a very good opening at the Box Office. The makers had taken the right decision to bring the film on 15th August itself since the Independence Day national holiday should ensure very good audience footfalls. Moreover, it would also allow a five day weekend for the film as after Wednesday even though collections would come down on Thursday (a regular working day), Gold would be back in business from Friday onwards. Last year when Akshay Kumar’s Rustom had released on the weekend leading to Independence Day, it had collected 14.11 crore at the Box Office and that too despite clash with Hrithik Roshan’s Mohenjo Daro which had collected 8.87 crore. That was a regular Friday and still around 23 crore had been accumulated. Now that Wednesday is a national holiday, there is potential for at least 30 crore to come in. Since Satyameva Jayate is also seeing good visibility for itself, Gold won’t be able to gobble up the entire ticket sales. Still, around 20 crore are on the cards for the Akshay Kumar starrer and that would be quite a start.